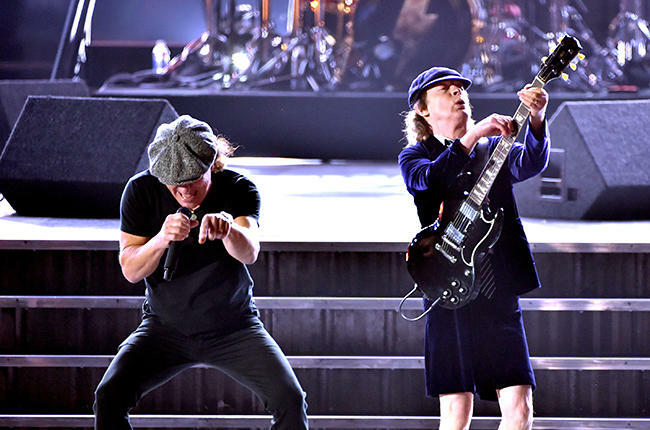 The performance was a triumphant return for the band, after enduring a tough year which saw the retirement of founding member and rhythm guitarist Malcolm Young due to health issues. Young’s nephew, Stevie Young, who briefly played with the band in the mid 80′s, joined the band onstage after taking over rhythm guitar duties. The performance also marked drummer Chris Slade’s return and first live performance with the band since the early 90′s, taking over from original drummer Phil Rudd, who is awaiting a court appearance in New Zealand on a string of charges. Slade was widely tipped to resume drumming duties in the wake of Rudd’s legal troubles, however fans were left hanging on news with the band remaining tight-lipped until hours before the Grammys performance. Both Stevie Young and Slade are due to tour with the band as they embark on the upcoming Rock Or Bust World Tour which kicks off on May 5 in Arnhem, Netherlands. 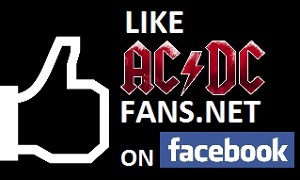 Get all the latest AC/DC news on the AC/DC forum.